Here at The Life Church, we believe one of God’s greatest gifts is relationships! Life Groups provide some of the best opportunities for people to get to know each other on a deeper level, grow spiritually, and form life-giving friendships. Leading a Life Group is about serving others by giving them a place to connect. It's really simple - choose a topic or activity that interests you and then invite others to join you at a time that fits your schedule. We will help make your group successful through our leader training and by advertising your group online so others can find it easily. We believe people grow in their walk with God as they do life with others who are heading in the same direction. As a Life Group Leader you get to play an important role in that process. If you have not completed Life Group Leader Training, please sign up through the link below. 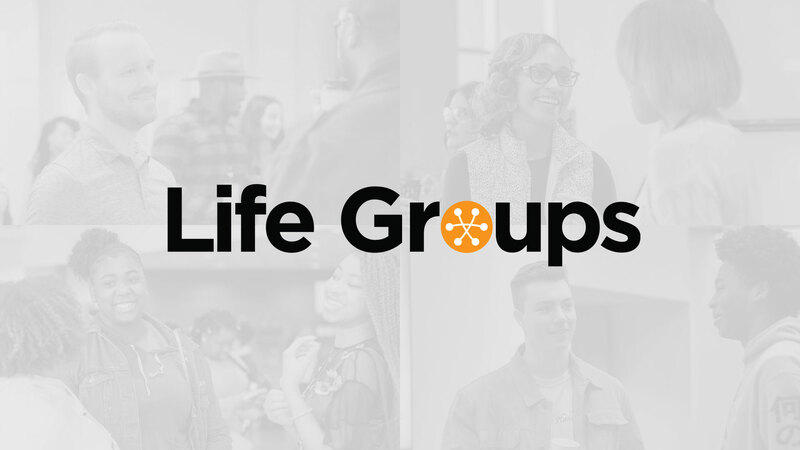 If you have completed Life Group Leader Training and are interested in leading a Life Group, please apply through the link below. If you are a current Life Group Leader and need to report your group’s attendance, please use the link below.